Sara Gilbert, John Goodman and Laurie Metcalf discuss Roseanne Barr’s racist tweet in a story that will appear in the Oct. 15 edition of People magazine. 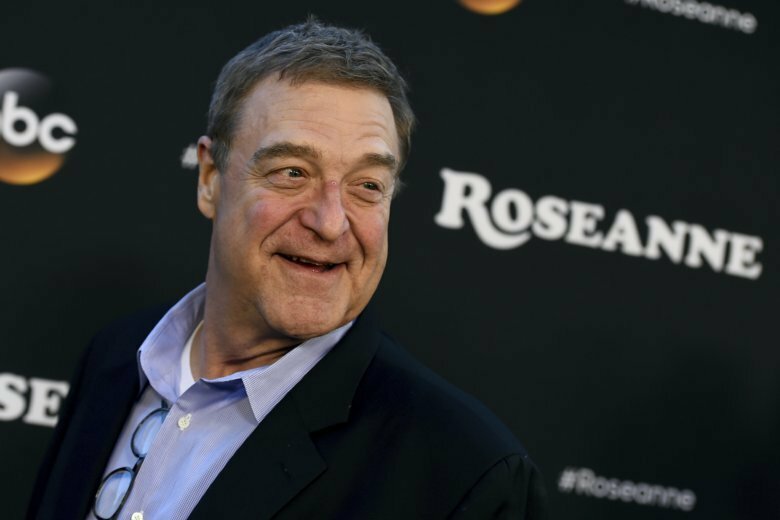 Goodman says he had hopes of resurrecting “Roseanne” after ABC fired Barr for posting the tweet, which she apologized for but has said was misinterpreted. Metcalf says there was “a lot of risk involved” in the spinoff, but they decided to take the chance. Gilbert says the cast hopes to channel any sadness from what they lost into the new show.